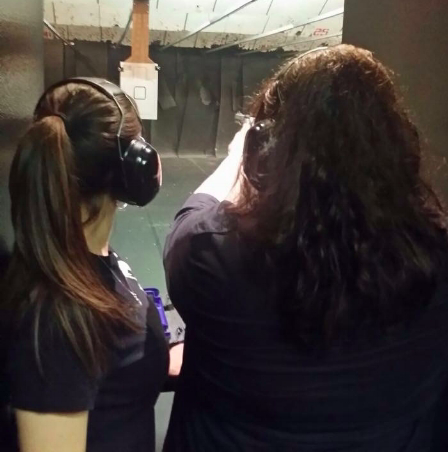 Every woman should feel confident in her abilities to avoid dangerous situations and defend herself if the need arises. In this seminar, we will cover topics such as listening to your inner voice to avoid danger, how to be assertive and stick up for yourself in uncomfortable situations, what to do if you find yourself in danger, and tools you may choose to carry on your person in order to defend yourself if the need arises. Contact me today to arrange a seminar for your group! Never tried a revolver? Let’s change that! During this consultation, I will help you find ways to carry your firearm for personal protection in a way that fits in with your body type, clothing choices, and lifestyle. We will go over different holster options and methods to carry, as well as ways to carry additional tools suited to your daily life. Consultations are in person if local, or through Skype if online. I will have a variety of holsters available to try and to go over with you. 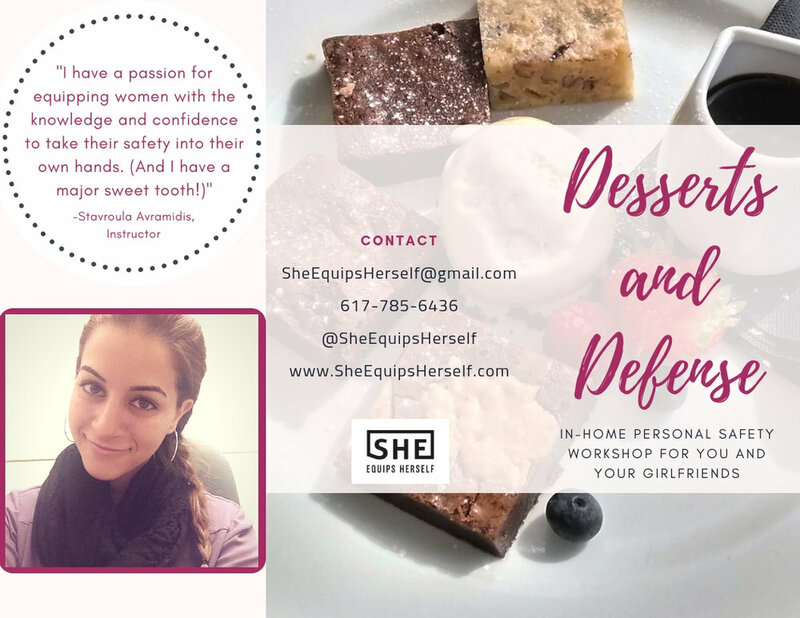 Check out my instagram page @sheequipsherself to see some of the different ways I carry!